Established in 1981, No Signboard Holdings Ltd. is a leading lifestyle F&B player in Singapore. 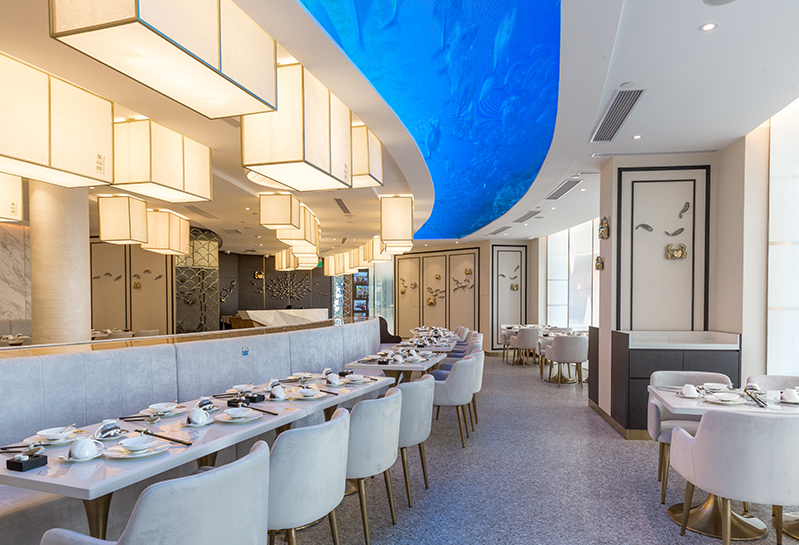 We are principally engaged in the Restaurant Business of operating a chain of seafood restaurants under our established No Signboard Seafood brand. We also have a Beer Business which promotes and distributes our own Draft Denmark brand of beer; and the Ready Meal Business, which distributes ready meals under our Powered by No Signboard endorsement. Backed by more than 30 years of track record of quality cuisine and customer-focused service, our No Signboard Seafood brand name is one of the leading seafood restaurant chains in Singapore. We are also widely known for our signature White Pepper Crab dish created by our founder Mdm Ong Kim Hoi, which remains one of our bestselling dishes. As a testament to our strong branding, we have received numerous accreditations and awards over the years including the SG50 Prestige Enterprise Award 2015/2016 – Singapore’s Top F&B Brand for Seafood Category and Outstanding Brands – Beer 2016. No Signboard Holdings Ltd. was listed on the Catalist Board of the Singapore Exchange Securities Trading Limited on 30 November 2017.